This estate quality home is perfect for families wanting to come together to share their summer experiences. 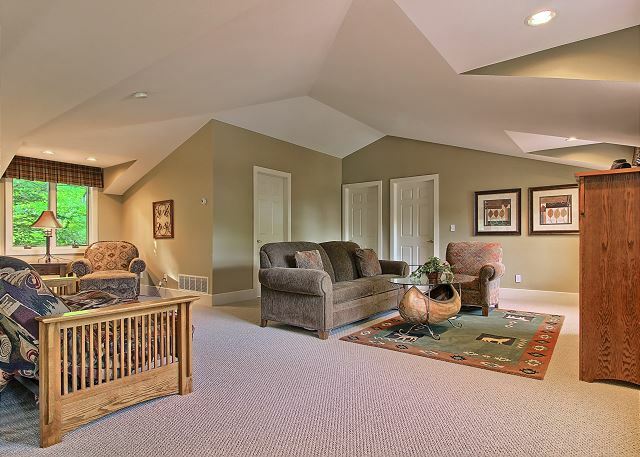 Plenty of room to spread out or gather together, this home has it all. 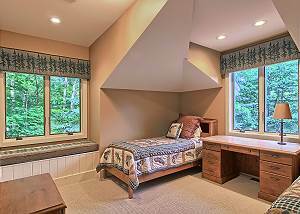 Kid bedrooms, adult bedrooms, guest house, washer and dryers, and beach. 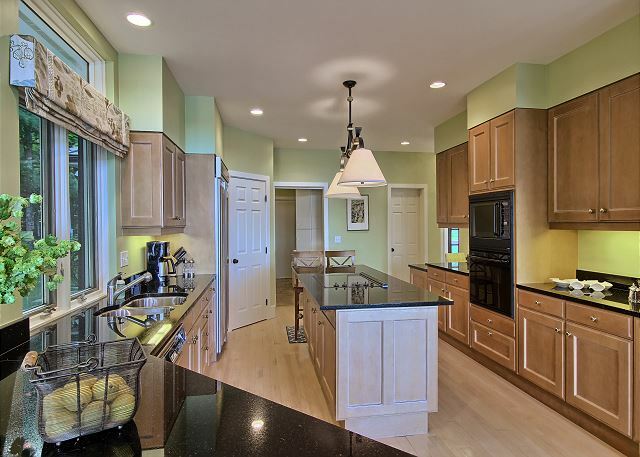 The kitchen is large with custom appliances, large island top with granite counter top and plenty of seating to go around with the dining area and breakfast bar. 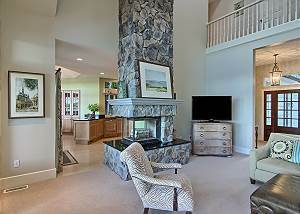 Adjacent to the kitchen is the living room with a gas fireplace and a large flat screen tv, with plenty of seating for a large group. The master bedroom has a king bed with on suite bathroom, a flat screen tv, walk in closet, and world class view of Lake Charlevoix. 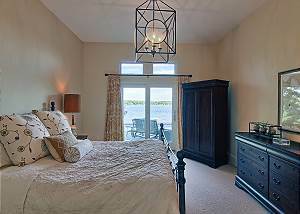 The master bedroom also has direct access to the deck area. 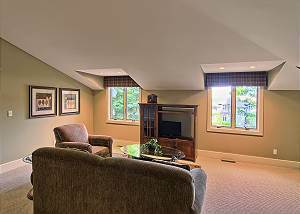 The second, third, and fourth bedrooms are on the upper level. 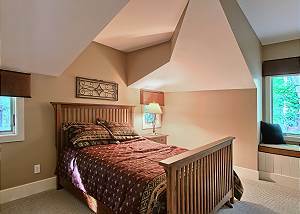 The second bedroom has includes two twin beds, the third bedroom has one king bed and an ensuite bathroom, the the fourth bedroom has a queen bed. 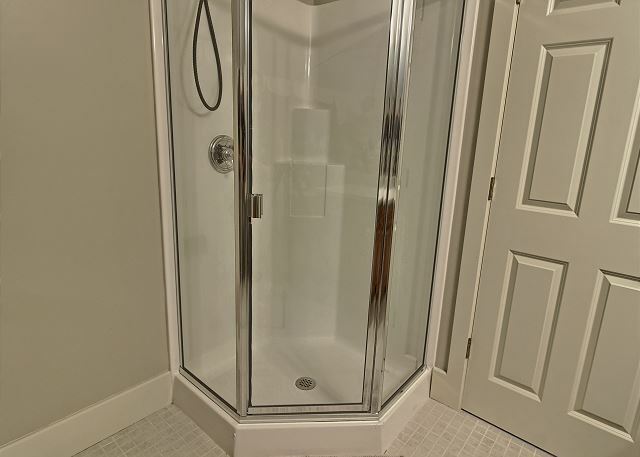 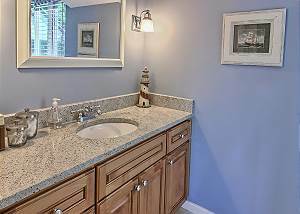 There is also an additional bathroom on the upper level. 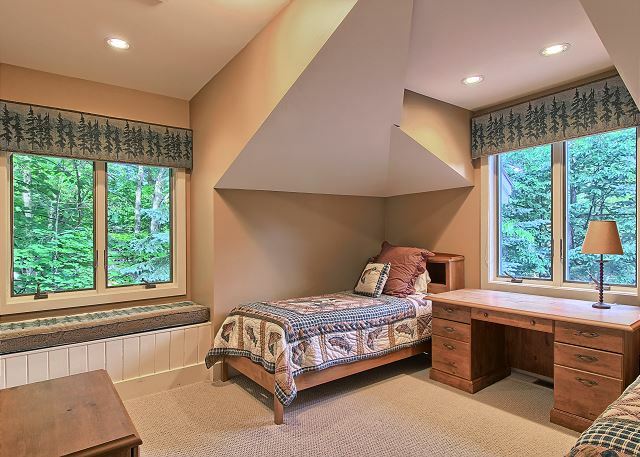 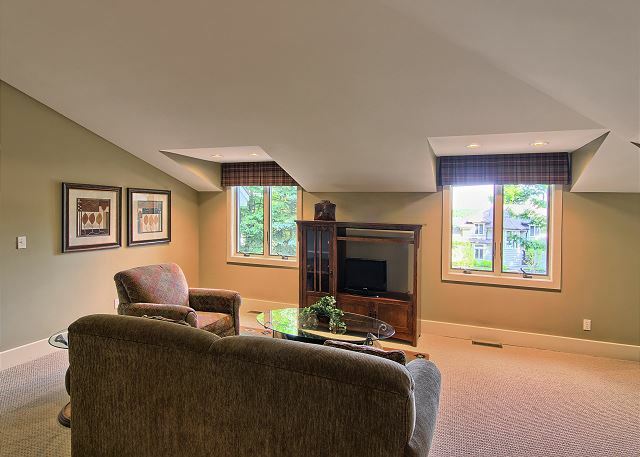 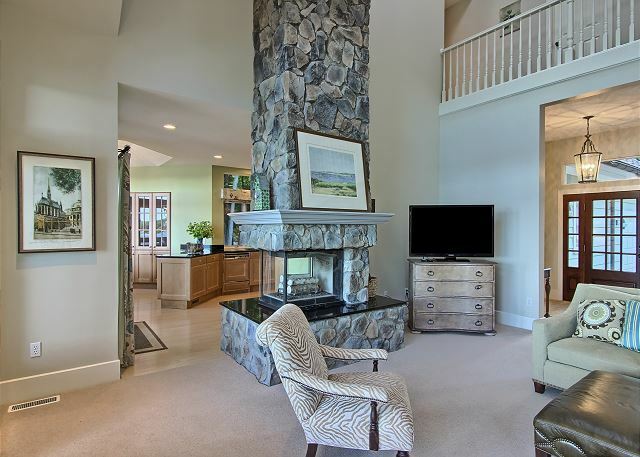 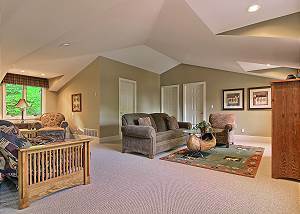 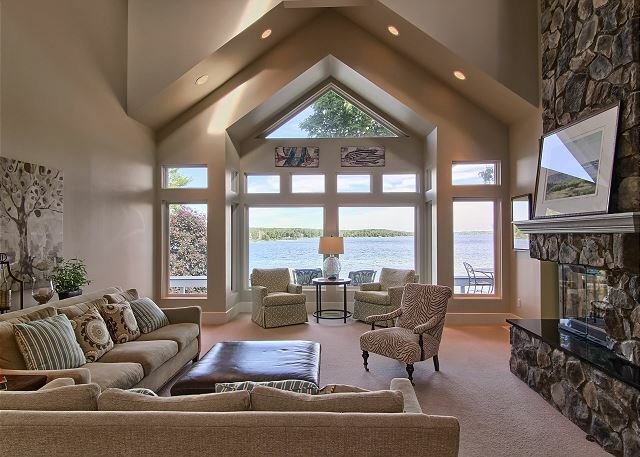 In addition, the upper level has a loft wit ha gorgeous view of the lake and view of the living room. 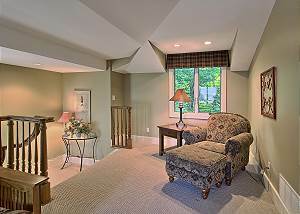 The guest house has a living area with flat screen tv, bathroom, sofa sleeper, and two bedrooms. The homes fifth bedroom has two twin beds and the sixth bedroom has a queen bed. 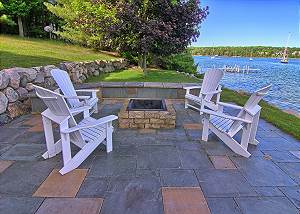 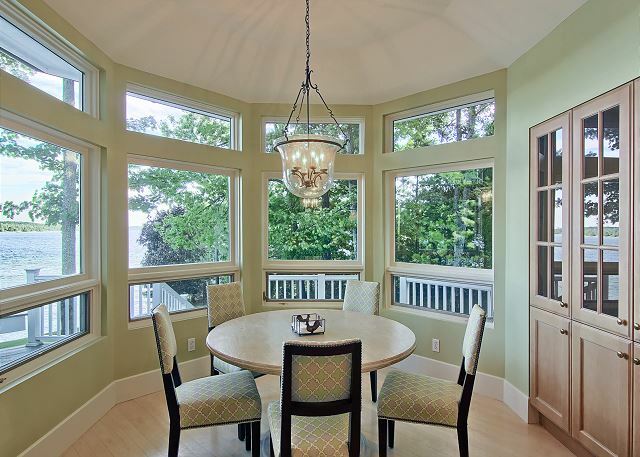 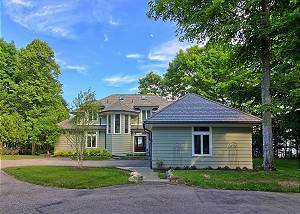 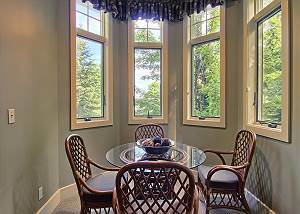 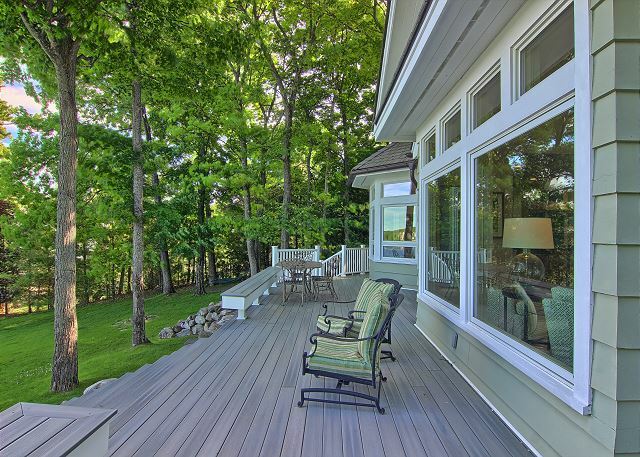 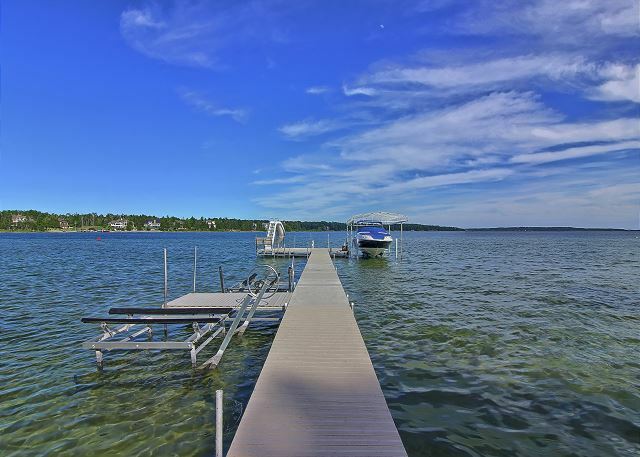 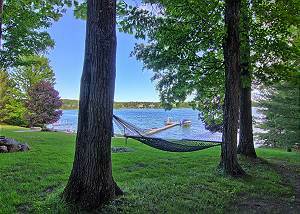 The estates location on Lake Charlevoix is in the highly desirable Oyster Bay Community. 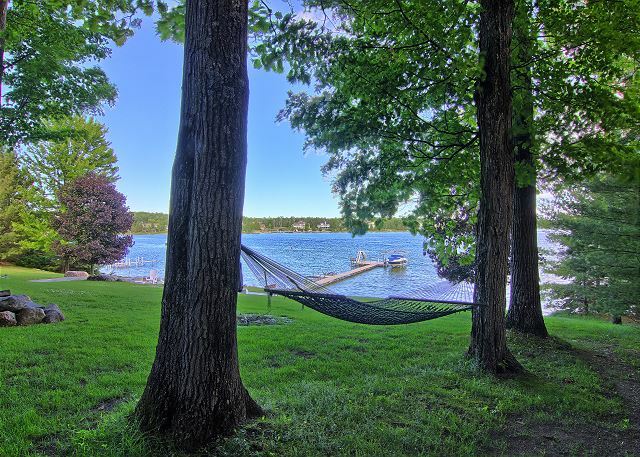 The home has two jet ski hoists available for guest use. 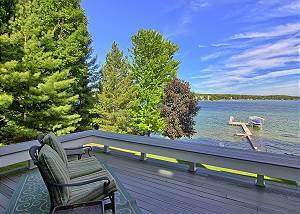 In addition, the home has a boat hoist and a waterslide off the deck for guest enjoyment. 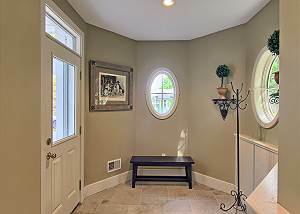 This is a very special home.